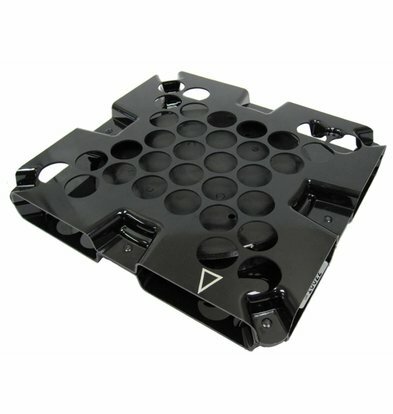 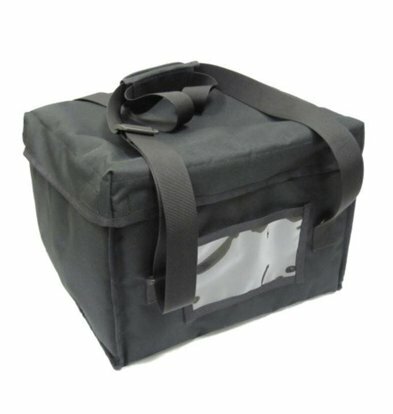 Cooktek produces smart delivery systems and accessories for the take-away'- and delivery market. The Cooktek brand was introduced in 1994 by the American TurboChef, an all-rounder in the field of professional kitchen equipment. 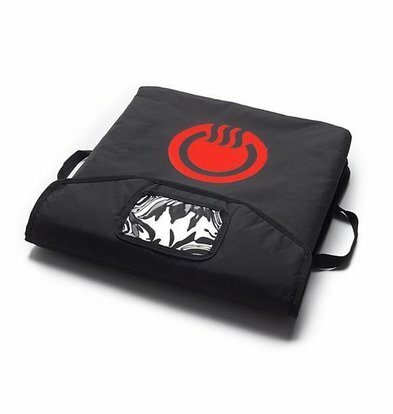 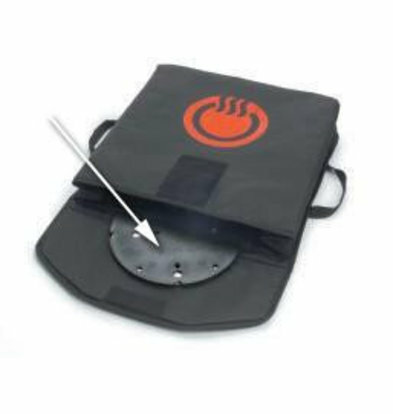 At XXLhoreca to order several smart Cooktek inventions as useful thermal bags are equipped with a heated metal plate that can be preheated again via charging stations within 1 minute. 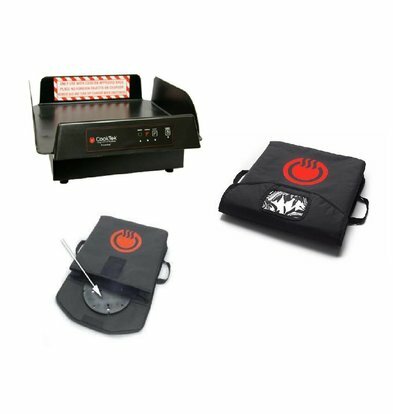 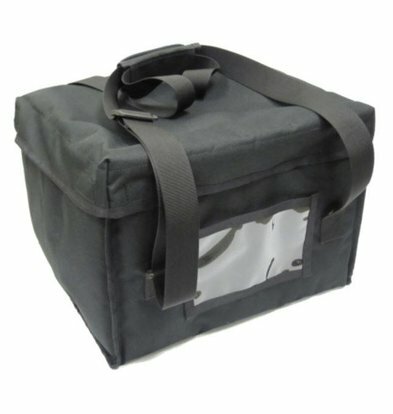 View our full range Cooktek Thermal Delivery Systems and order the ideal transport and warming accessories with sharp XXLkorting! Our extensive selection of the best catering equipment from the most renowned brands, XXLhoreca ensures that you are always in terms of value for money and that you benefit directly from reductions as high as 20%! 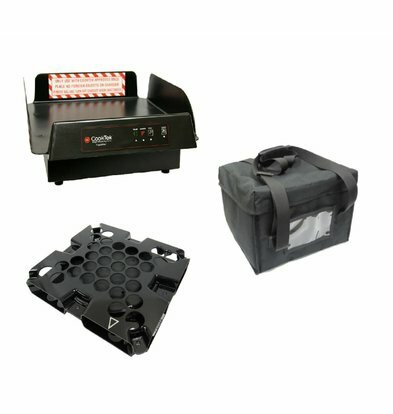 When you order online XXLhoreca all Cooktek 'takeaway' hot holding axes and charging stations at a very competitive price. 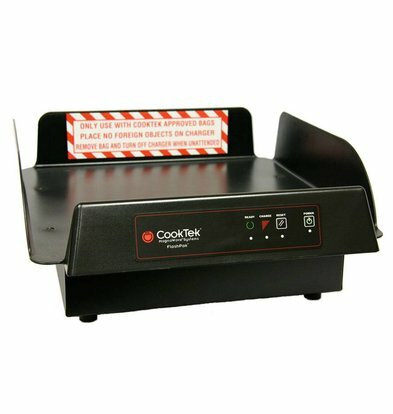 Through our web shop takes you quickly within 72 hours Cooktek your products in house.